create a powerful sense of community within user-centered Web 2.0 technologies. 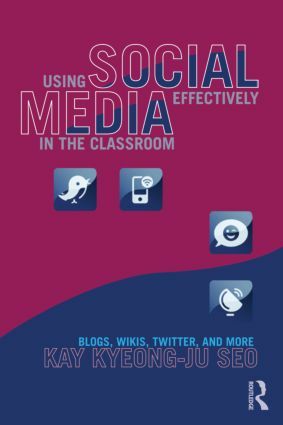 Moving beyond basic explanations of technologies and how to use them, this book provides research-based, jargon-free, practical examples of what works, what doesn’t, and why when it comes to social media. Organized according to the systematic process of instructional design, contributors describe innovative strategies for incorporating social media into educational settings as well as significant issues to be taken into consideration at each phase of planning, designing, teaching, and evaluation. Live in Your World, Learn in Ours: Virtual Worlds … Engaging the New Generation of Students!